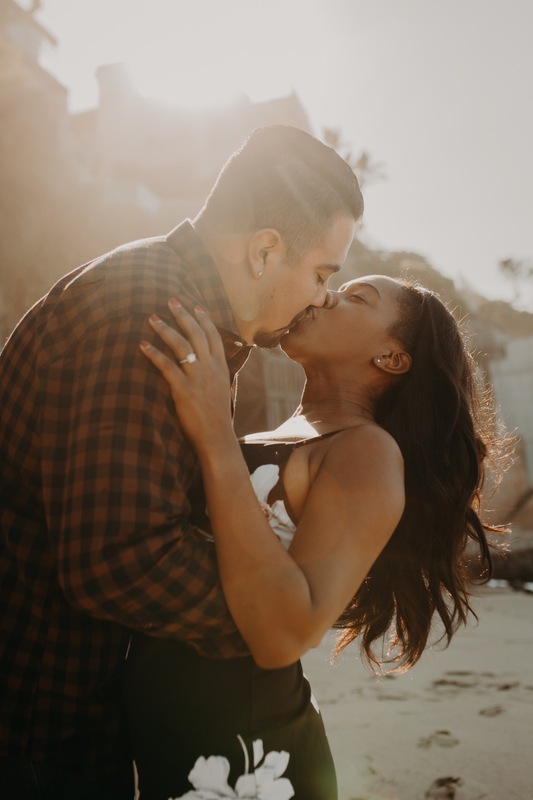 Stephanie+Robert Engagement Session in Laguna Beach! So fun working with these two!! The sun was shining over the ridge just right! We had to do a little climbing and some dodging of the tides, but it was well worth it. We had the entire right side of the tower to ourselves!! Look at these two cutie lovebirds! !